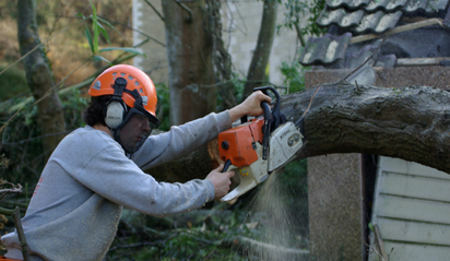 Renfrewshire Tree Surgeons are a family run business providing fast, friendly and reliable tree services at competitive prices. 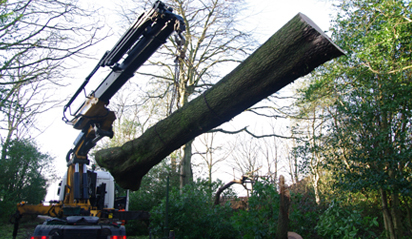 We take pride in our work and are passionate about arboriculture. 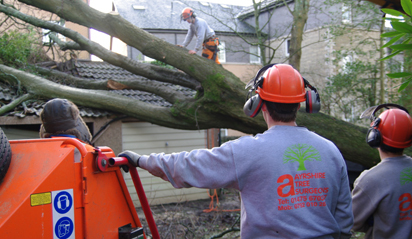 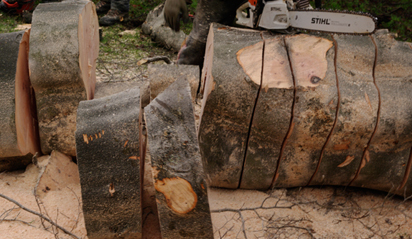 Let the experience and professionalism of Renfrewshire Tree Surgeons put your mind at ease and remove any doubts you may have regarding the tree work you require.